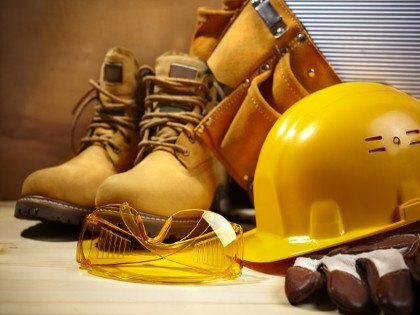 When it comes to your business, you need to have the right coverage at the best rate. Our job is to make sure you get all that and more. 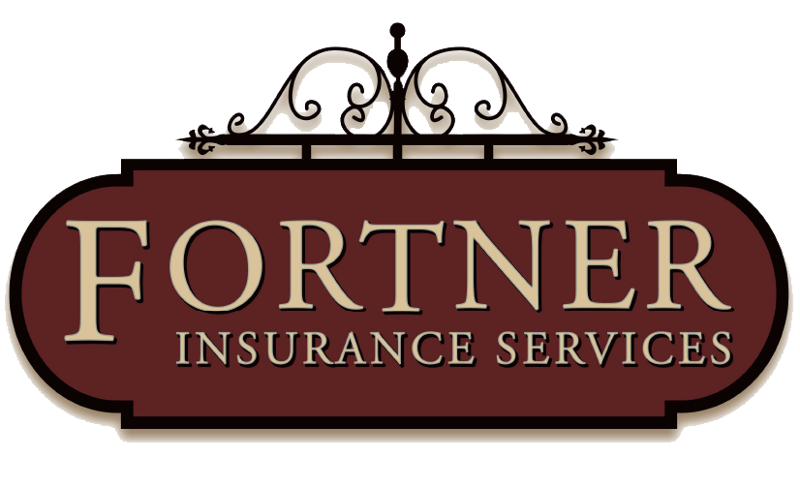 The experienced team at Fortner Insurance works with you personally, so you have the peace of mind that comes with knowing your business’s insurance needs are taken care of by an insurance company that truly cares.